It’s not like we needed another reason to love Uber even more! 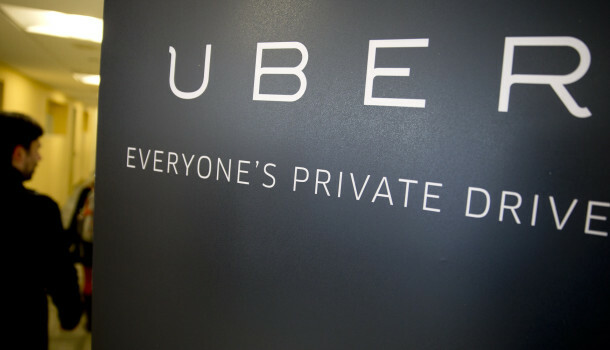 The company decided to make its API available to developers and companies interested in using Ubers’ request on demand service and platform. With millions of users already in their pocket, Uber is aiming for the moon this time, and the API launch will sure as hell give its service a lot more exposure and usage among happy smartphone users. Uber always stated that they’re not a personal drivers company, they are a logistics company that allows you to request stuff directly and see it coming your way – live! Now that more firms will have access to the Uber API, we’ll finally start seeing more and more applications that are actually “useful”. Now just imagine ordering your burger and checking how far it has come before landing on your table? Or how about having your personal chauffeur at the click of a button directly from Hilton Hotels mobile app? Uber is finally allowing businesses to build its service directly into their apps, making a delivery at the click of a button. We’re talking here about Uber becoming part of whatever you download, like a built in standard service. The same way Geolocalisation or Paypal Payment option is expected to be on everything we download, Uber will become exactly that. Fascinating! See, the opportunities are endless. Uber is the next $100 Billion company for a reason. Google did it when it allowed everyone to use their Google Maps service, Uber is doing it now. Coincidence? Nope, just Uber growing faster than anyone ever expected! The great thing is, as awesome as Uber is, it is still playing the good guy and sharing some of that success with people around, so instead of companies trying hard to build their service from scratch, now everyone, whether a company or an individual developper, can make use of years of brains and expertise canned into one hell of a pill that will make your app run on steroids.